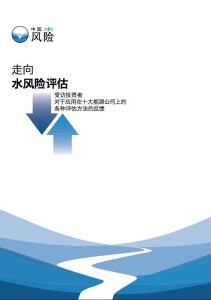 1 September 2016 – China Water Risk releases a new report titled “Toward Water Risk Valuation – Investor Feedback on Various Methodologies Applied to 10 Energy ListCo’s“. 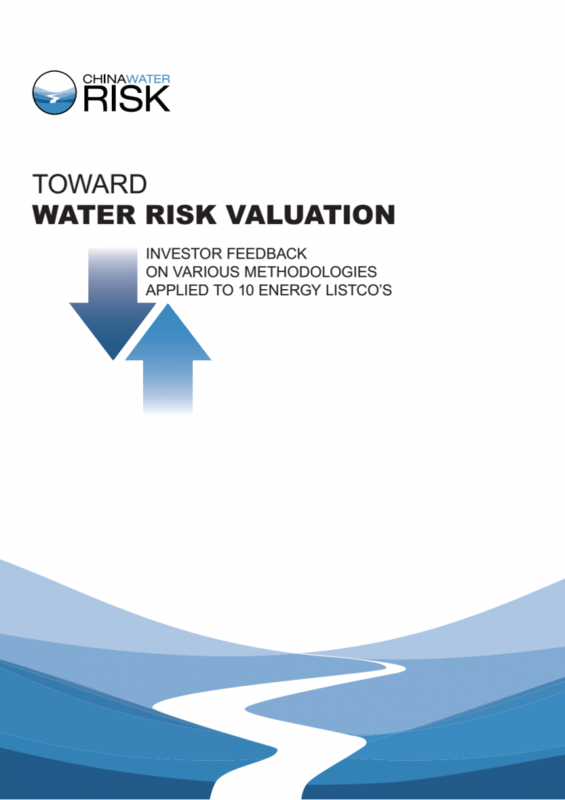 The report details investors’ feedback on various water risk valuation approaches. 10 listed energy majors operating in China have been analysed: five in coal mining and five in power generation. 70+ investment professionals/asset owners across various asset types (“Investors”) from more than 50 financial institutions/funds provided feedback on the results. Find out in the report what Investors are worried about and what they think of these respective water risk valuation approaches. The report also discusses shortcomings in companies’ disclosure and sets out recommendations for better inclusion of water risks in decision making processes. This report is available in English and Chinese.  “We have moved from little to no awareness in the investment and financial community to now wanting to quantify the impact on valuations.